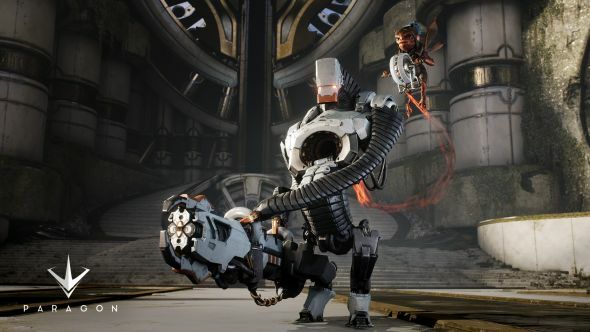 If you want to take advantage of the glorious next-gen visuals and gameplay offered in PC games like Overwatch, Mirror’s Edge Catalyst, Doom and Paragon, you’ll want to ensure your rig is powerful enough to get the ultimate gaming experience. That’s where the NVIDIA Pascal architecture-based, class-leading NVIDIA GeForce GTX 10-series GPUs come into play. The entire GTX 10-series, in fact, arrive truly Game Ready, offering up to three times the performance of last-gen GPUs. Looking for huge resolutions, built-in VR support and the ability to take 360-degree screenshots? Look no further than the NVIDIA GeForce GTX 1080, GTX 1070 and GTX 1060 for truly unprecedented performance, graphical fidelity and power efficiency in your favorite games. But there’s more to being Game Ready than graphical brute force, of course. It also means one-click ease of use, self-optimizing settings and advanced options for sharing and streaming. The GTX 10-series offers this too, while the innovative GeForce Experience desktop app will automatically optimize the settings of all your games—and allow you to customize whatever you want—from a single hub. NVIDIA is active in boosting your settings further as time goes by. 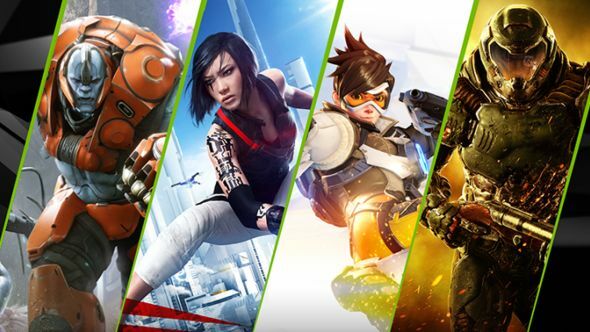 Game Ready Drivers enjoy regular performance updates, because NVIDIA doesn’t just wait for the fixes to be needed: they work closely with developers to deliver updates on new and existing titles. Performance and graphical boosts are common too, and all these updates reach your GeForce GTX 10-series card with a single click. Sit down with Blizzard’s gorgeous fantasy-themed FPS Overwatch, and you won’t have to waste time tweaking your settings to get the game to run smoothly. The days of searching for, uninstalling and reinstalling endless drivers and patches are over. With a GTX 10 series GPU, gamers will be well equipped to experience this year’s biggest and most graphics intensive PC titles while getting the best possible visual fidelity and performance. For more info, go here.